This is a very beautiful Crinoid from north Africa. 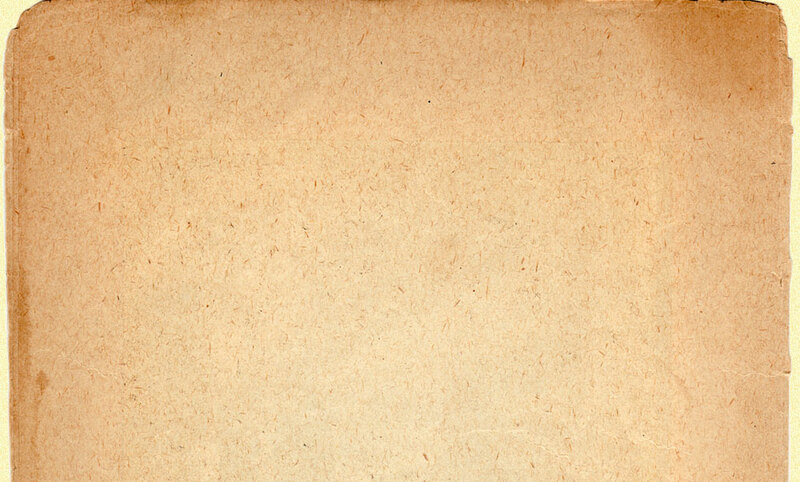 It is a black/gray chrinoid in a stunning red background. 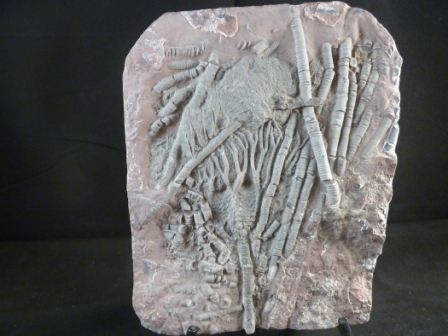 Scyphocrinites was a cosmopolitan crinoid found of similar ages in the United States, Africa, Europe, and Asia. They are very stunning creatures and lived during the Upper Silurian/Lower Devonian. It measures approximately 6" tall by 4" wide and will make a stunning addition to any collection. Gondwanaland trading Company sells unique fossils.